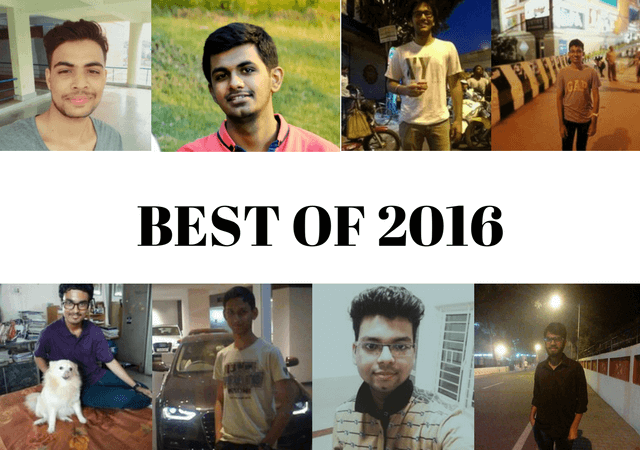 In 2016, many IITians and students from other prestigious institutes shared tips and advice for JEE and NEET aspirants. Here we are sharing some of the key tips from the students who cleared IIT JEE, now helping and mentoring future aspirants through Mystudycart platform. You’ll inevitably collect a lot of doubts while solving problems. Never be shy. Ask your teachers at coaching to resolve your doubts. Make a ‘doubt copy’. Collect all doubts in it along with their solutions. You can use this to revise before JEE. Never ever let your doubts be unresolved. There is no ‘right’ and ‘wrong’ choice. Your actions afterwards prove the decision was right or wrong. Act wisely and you can make every decision of your life to be ‘right’. Post : Should I take a drop and prepare for IIT JEE again? There will be times when you would find it difficult to understand and manage things. Do not give up. That is the point where many aspirants give up and finally fail. Keep putting your best, even if you feel like you aren’t getting any output. Remember, hard work forever pays. Post : How to Maintain Consistency in Studies for 2 Years of IIT JEE Preparation? A question does not end with just getting the right answer. Instead, after getting the correct answer, you should ponder over how else you could have solved that problem. You should never ‘measure’ the number of hours you study. What matters more is that you should study with full concentration whenever you study. Or in other words you should know when NOT to study. 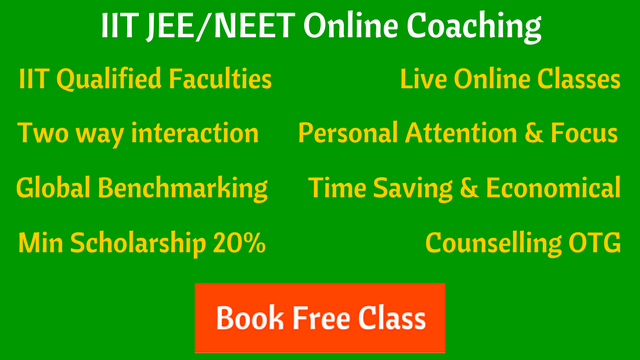 Post : How many hours of study is required to crack JEE Advanced? If you consistently work hard, I don’t think anything should stop you from doing anything, because it’s not something extraordinary you need to do, but you need to do the ordinary “consistently” to achieve something extraordinary. Post : How Much Hard Work Needed to Get Into IITs? The best way to master physics is by solving your institutes material because they provide you with compact package of high quality questions. Post : How to Master Physics for JEE Advanced? Make a notebook containing your mistakes. Whenever you make any mistake in mock test or forget a concept or formula etc. note it down in this notebook. As time passes you’ll have a collection of mistakes which you aren’t supposed to commit in exams. Revise from this copy regularly. This would help you score higher. We like to thanks all our authors for providing valuable tips and advice to students preparing for competitive exams like JEE and Medical. We will continue to publish more useful posts for our readers (aspiring students) in 2017, which would be helpful in the preparation of your target examinations.